If you are looking to celebrate Valentine’s Day on this coming Thursday, Feb. 14, with live classical music, there are at least two excellent choices facing you. 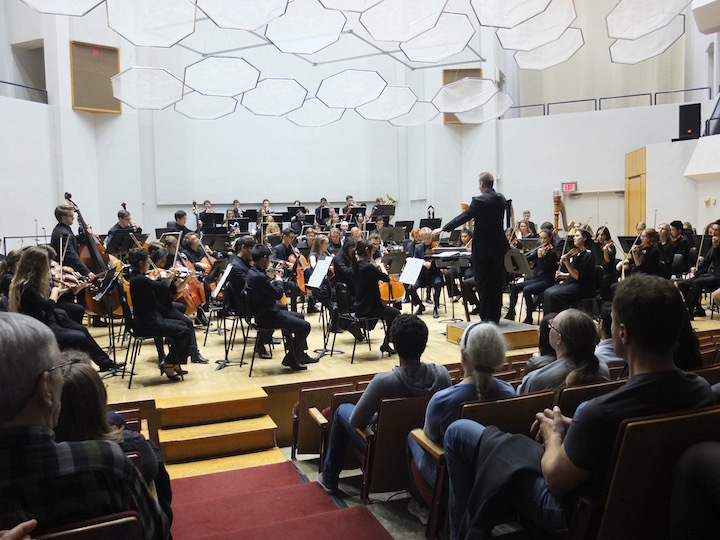 The larger event is a FREE concert at 7:30 p.m. in Mills Hall by the UW Symphony Orchestra (below top) under the award-winning conductor and professor Chad Hutchinson (below bottom) and two graduate student conductors, Michael Dolan and Ji Hyun Yim. The program features the “Valse Triste” (Sad Waltz) by Finnish composer Jean Sibelius and the Symphony No. 39 in E-flat Major, K. 543, by Wolfgang Amadeus Mozart. 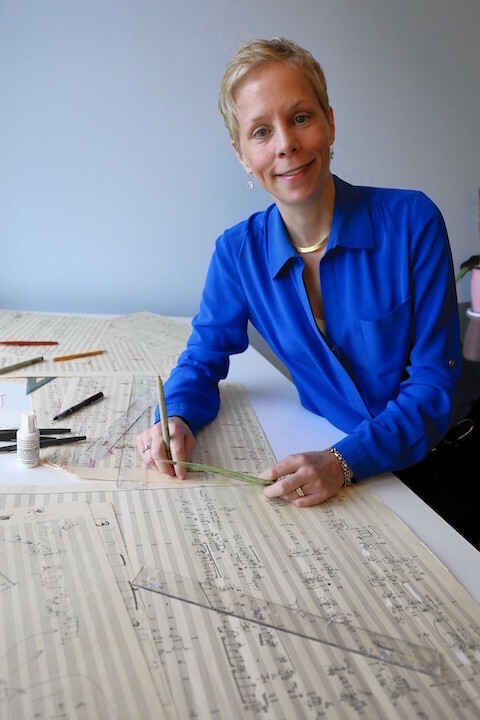 But the main focus will be on two works by the living American composer Augusta Read Thomas (below), who lives in Chicago and whose music is widely performed because of its accessible style. 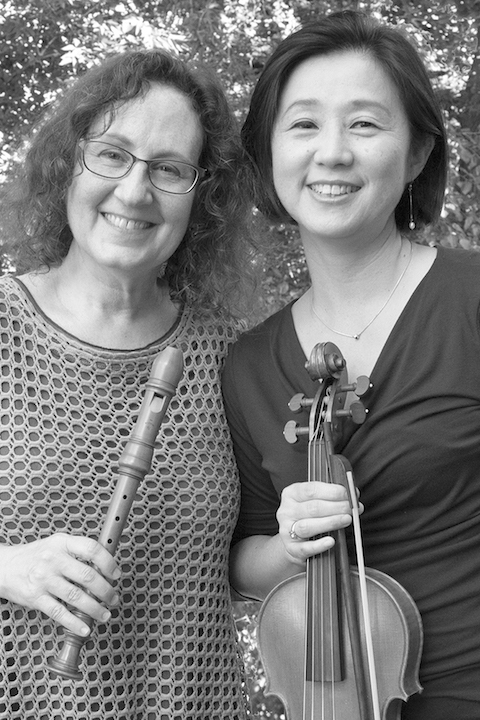 On Valentine’s Day, baroque chamber music enthusiasts can hear the music of the Kim-Kielson Duo as they perform a program on period instruments, titled Canons, Chaconnes and Chocolate! Longtime friends and performers, baroque violinist Kangwon Lee Kim and recorder player Lisette Kielson (below top, right and left respectively) will be joined by viola da gambist James Waldo (below bottom). 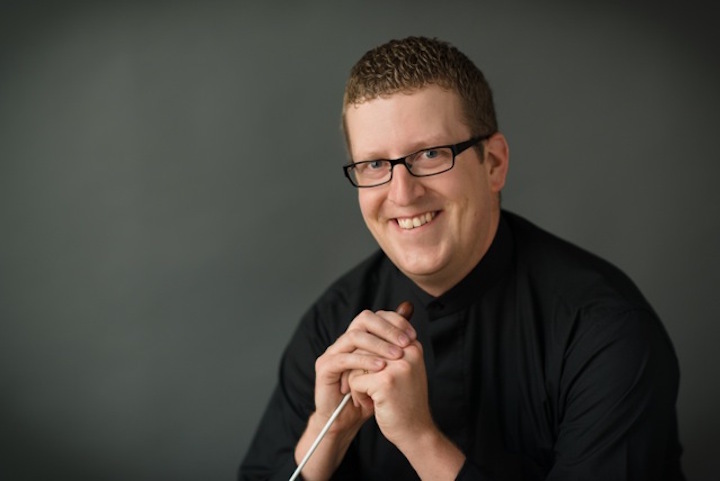 The concert is on this Thursday, Feb. 14, at 7 p.m. at Chocolaterian Cafe, 6637 University Ave., in Middleton. You can name your own ticket price — $20-$35 per person is suggested, payable in either cash or check. There also will be Special Valentine’s Day Chocolate available for purchase. The program celebrates the popular baroque forms of the canon and chaconne as composed by Italian, German and French masters. 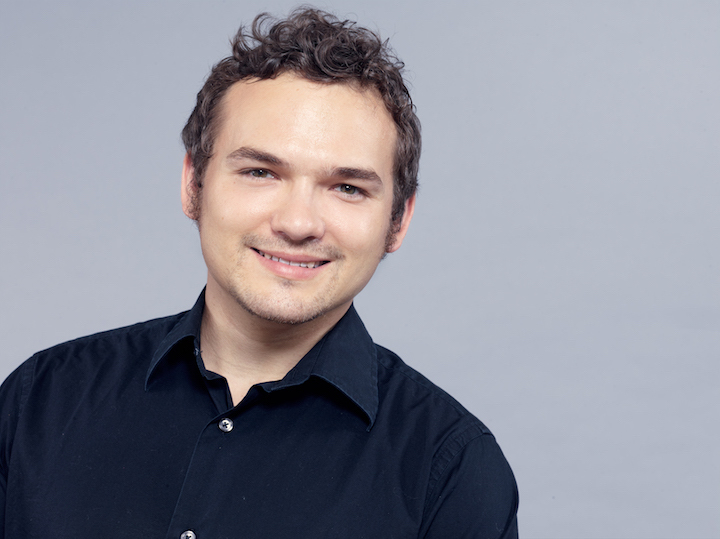 The duo will perform three chaconnes by Tarquinio Merula, Antonio Bertali and Marin Marais plus canonic duos by Georg Philipp Telemann as well as an arrangement of canons from The Art of Fugue, BWV 1080, by Johann Sebastian Bach.